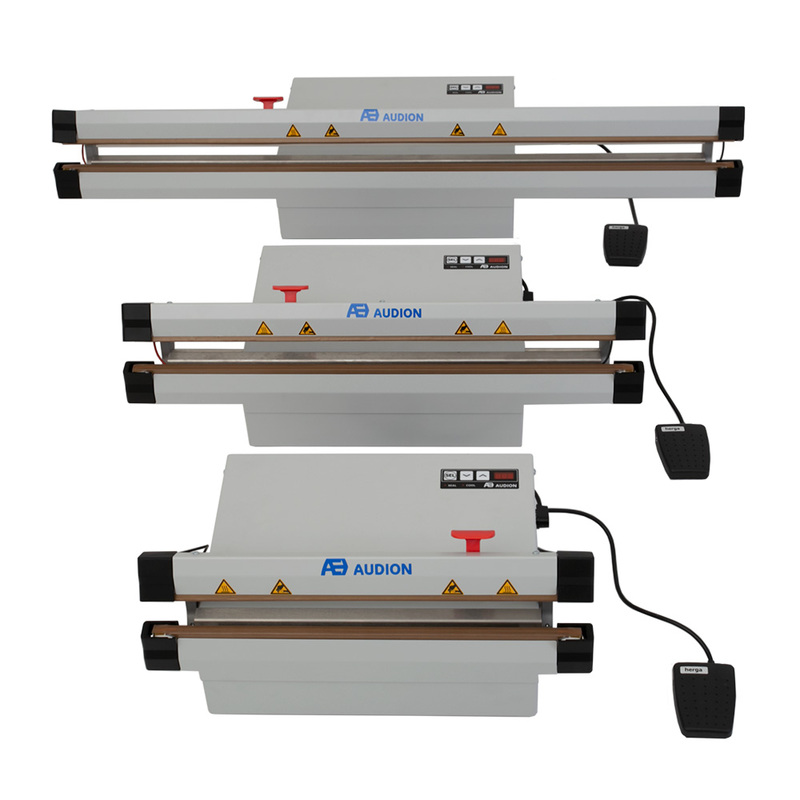 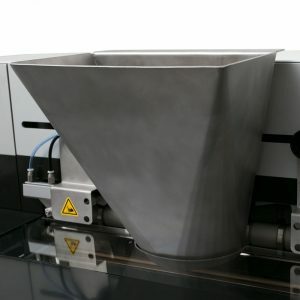 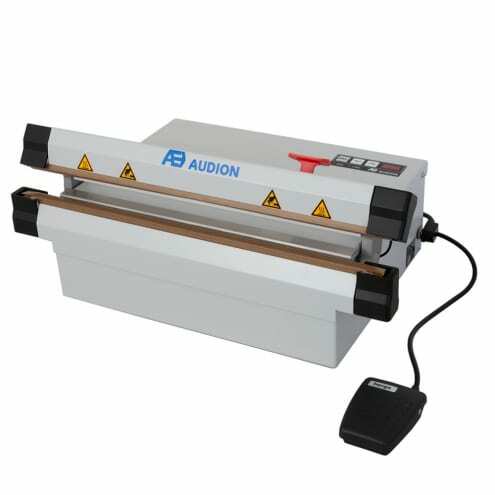 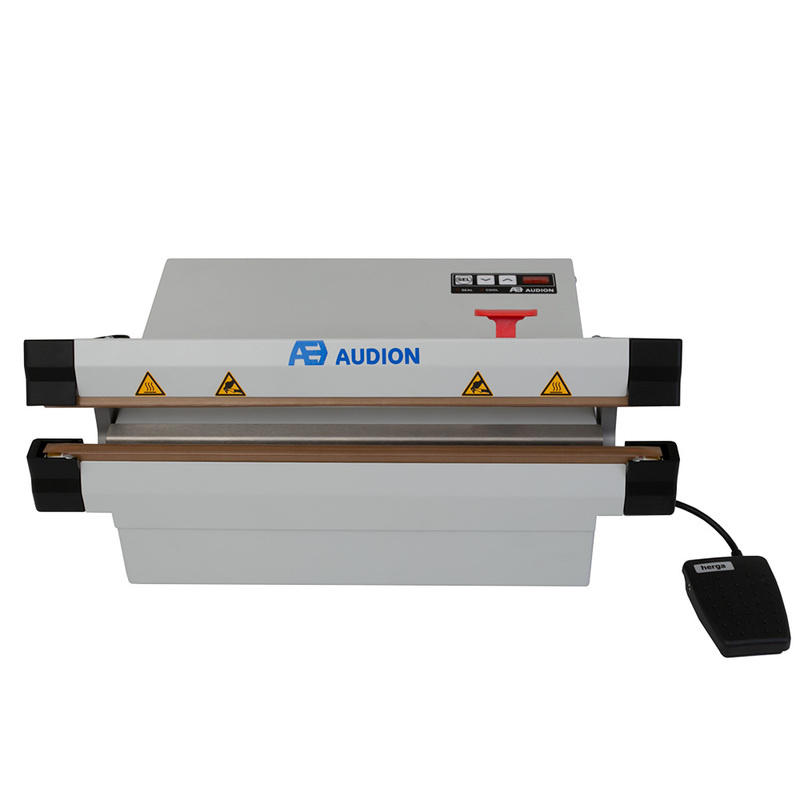 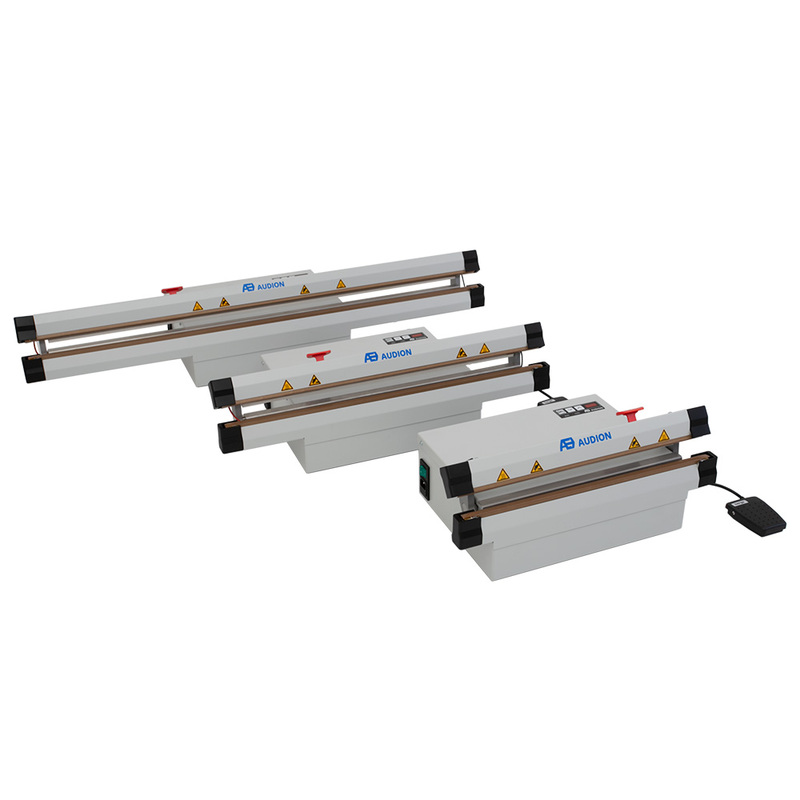 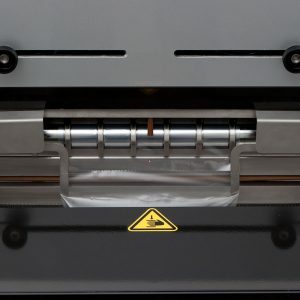 This professional impulse sealer is suitable for sealing almost all modern film materials (PE/PP or laminates). 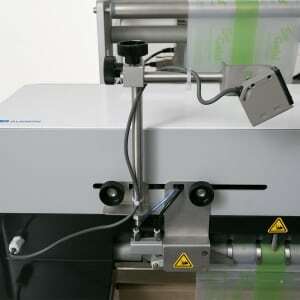 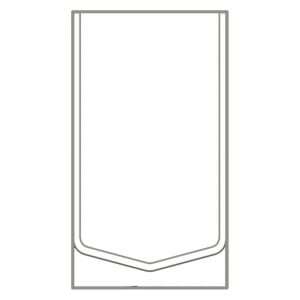 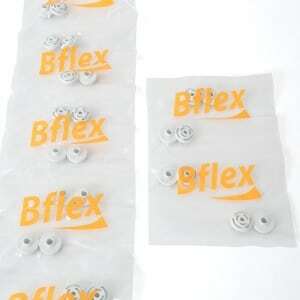 Thick films can be sealerd due to the bi-active heating of the sealing bars. 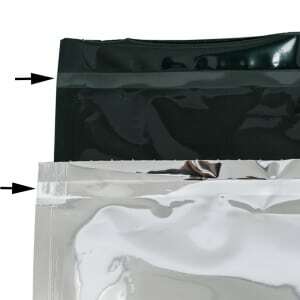 The ISM has been developed for heavy duty and intensive use. 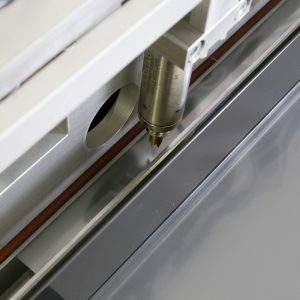 The sealing bars are closed by means of a light pressure on the electric foot operation after which the ISM will produce a powerful and strong seal, driven by the electromotor. 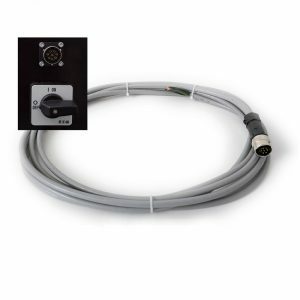 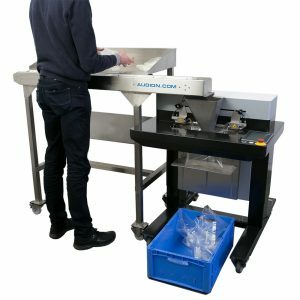 The digital control panel easily allows you to set the ideal sealing and cooling time. 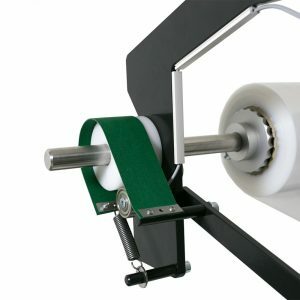 Due to the special construction of sealwire tensioners the sealwire remains optimally tight even during intensive use. 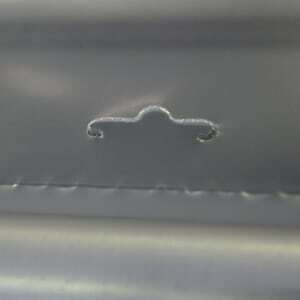 This ensures an excellent and reliable seal. 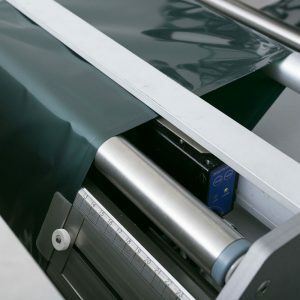 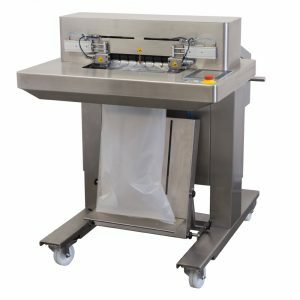 The integrated knife unit allows you to cut the film at the desired length when you are making your own bags from lay flat film. 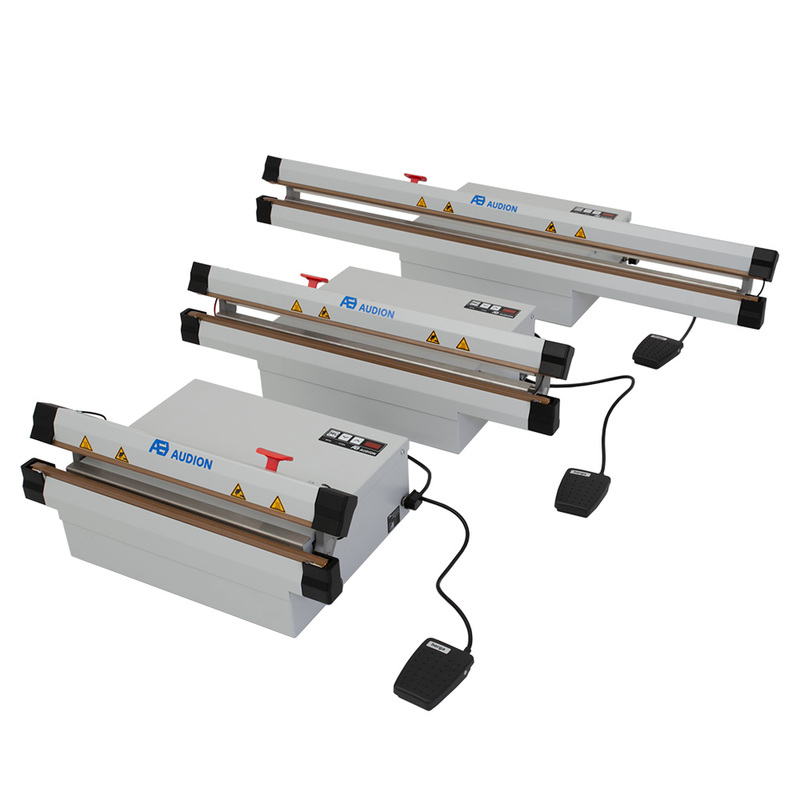 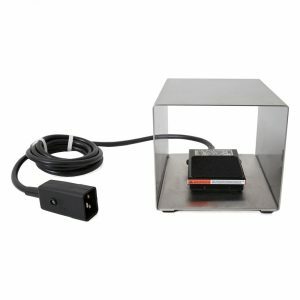 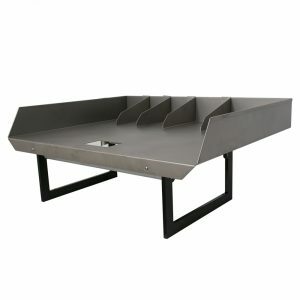 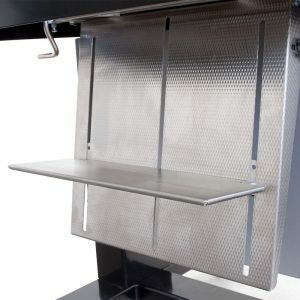 The Industrial Sealer Magneta is available in epoxy and stainless steel version.